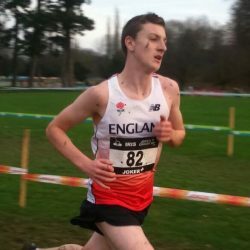 As a British Athletics accredited coach, Simon also trains sprinters and middle distance runners with the potential of reaching Tokyo Olympics. 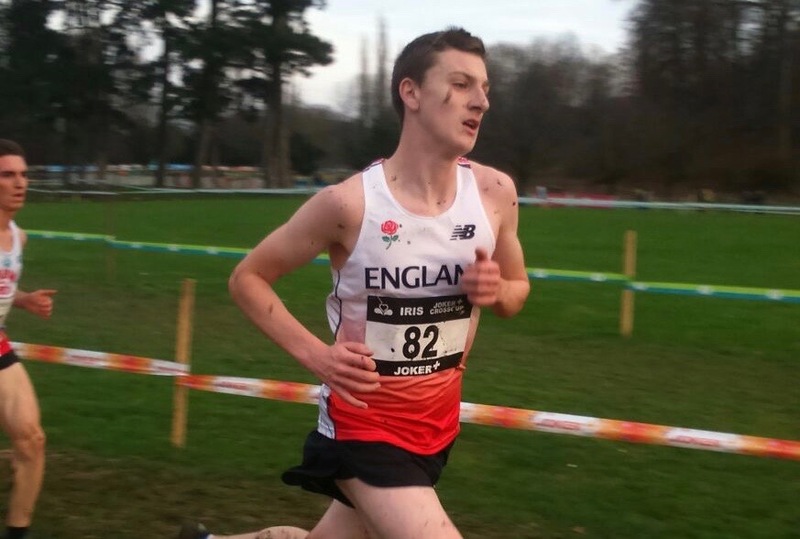 Simon has coached English Schools & Championship medalists as well as an international cross country runner all from a young age. Contact Simon King to arrange a FREE in-depth one hour consultation regarding your SAQ aims and goals. During the consultation Simon will go though your needs and fitness goals as well as a health questionnaire including previous/current injuries. You can ask as many questions as you like in order to find out if Simon King Fitness is the right fitness strategy for you to achieve your goals. If you believe that Simon King Fitness is for you, Simon will then give you a breakdown on how he will approach your training and the support you will be given including specific SAQ drills and exercises. These recommendations will be used to start you on the path to achieve your physiological demands of your fitness goals and the physical needs to improve sports performance. Book for your first personal training session and Simon will compose a tailored training programme based on the latest and proven sport science training concepts to meet the goals you have in mind. This will be your programme which will typically last ten weeks. It will be specifically designed and will cover workout recommendations, adaptations and training principles. You will be given the programme on the day your first personal training session commences and it will be also sent through email so you can print it off and put it up on your wall if needs be. Full control and personal attention will be provided in all the personal training sessions whereby all will start on a warm up and finish with a cool down. Flexibility is at the heart of personal training, as without this vital step you greatly increase the likelihood of getting injured. During your first personal training session various measurements will be taken in order for King to see what strengths and weaknesses you have as well as comparing values to future values for signs of improvement. Ten one hour SAQ sessions to have whenever you like. At least one session a week is recommended. Ten week training programme including SAQ components fitted in around your sport. £50 per hour (£25 each).